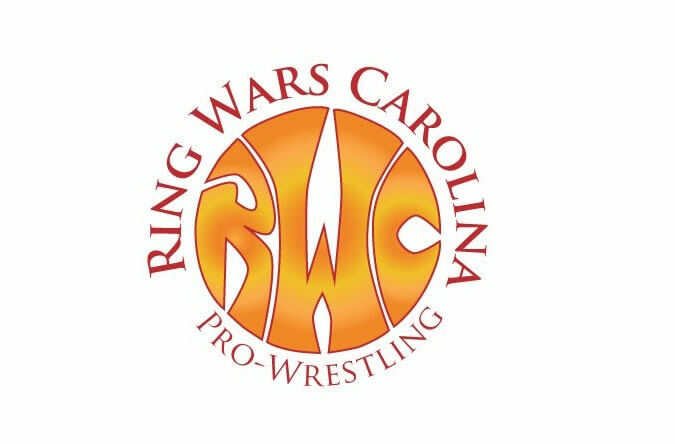 Ring Wars Carolina is an independent professional wrestling company based out of Hope MIlls, North Carolina. 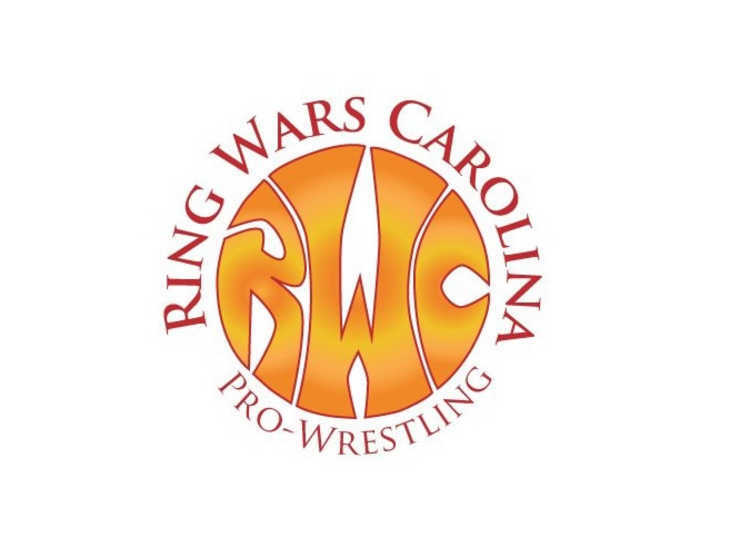 RWC has been doing shows since 1998, with a focus in the Carolinas since 2002. Ring Wars Carolina's mission is to provide quality entertainment that is fun for the entire family to enjoy time and time again. RWC has a video outlet where you can view some past event moments from the RWC Athletes. 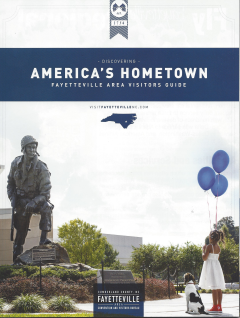 At RWC you can find exciting entertainment you and your family will enjoy.